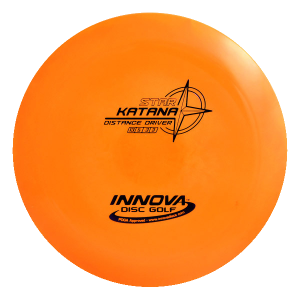 The Discraft Undertaker is an stable fairway driver with some turn in flight but dependable fade. 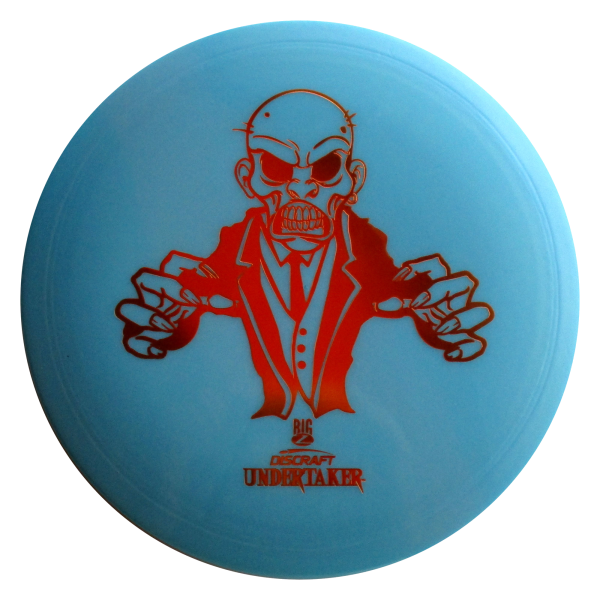 The Undertaker will hold well in headwinds and is a great disc for forehand throws as well. 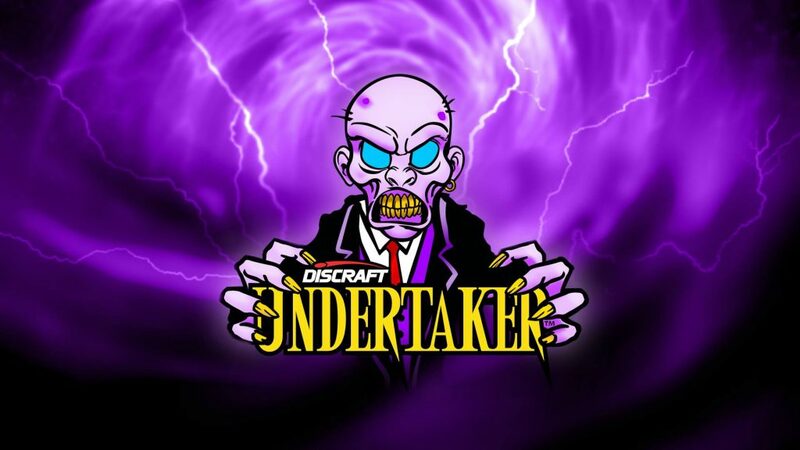 Most players have one versatile driver they reach for most often, and Undertaker is the new choice. 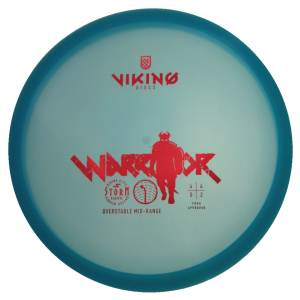 This straight flier fills many needs for many different skill levels: it doesn’t get flippy for power throwers, isn’t hard to control for low-power players. 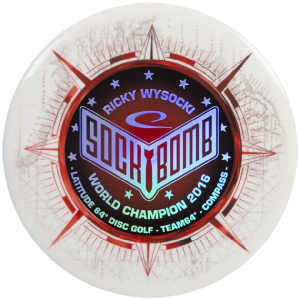 Great glide, smooth finish, nice grip, big wins.